Pingalab is a language for solving many problems in science and engineering. 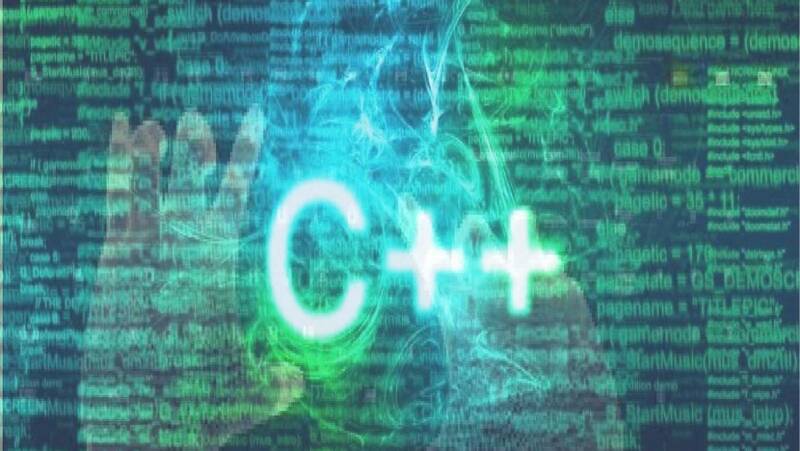 There are times when you may want to use code written in C, C++ languages for not re-inventing the wheel. 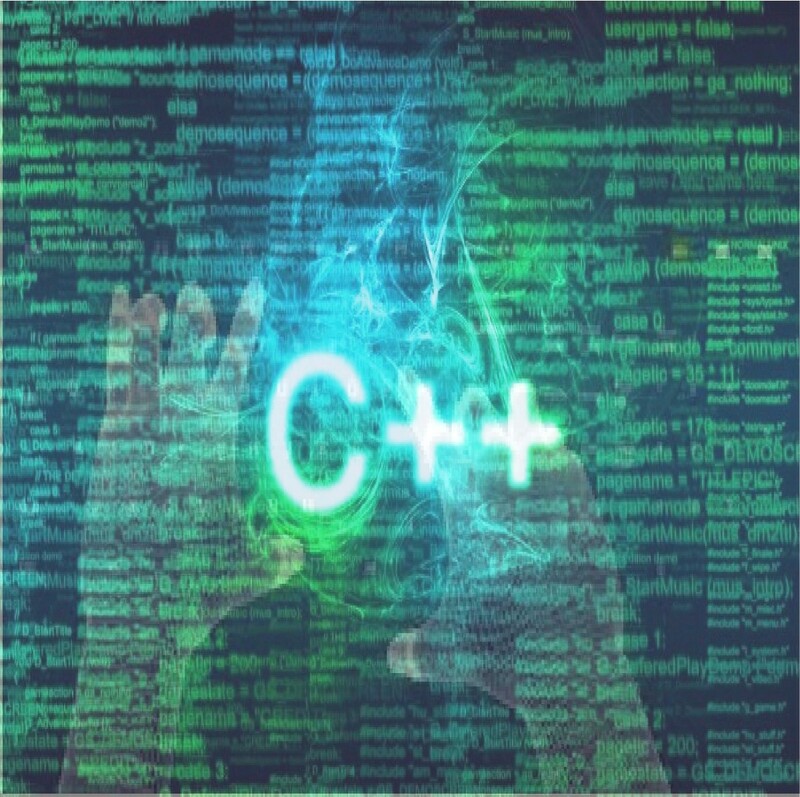 Pingalab offers a versatile interface for including C, C++ compiled code as dynamically linked extensions. These dynamically linked functions can be called from the interpreter in the same manner as any ordinary function. The interface is bi-directional and external code can call Pingalab functions (like plot) which otherwise might be very difficult to develop.